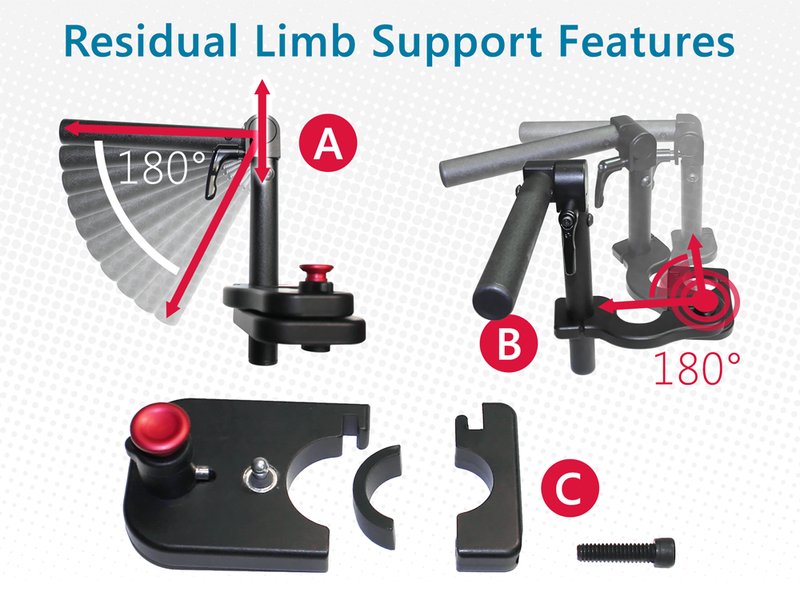 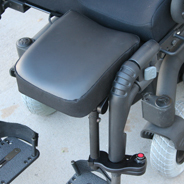 Residual Limb Support | Stealth Products, LLC. 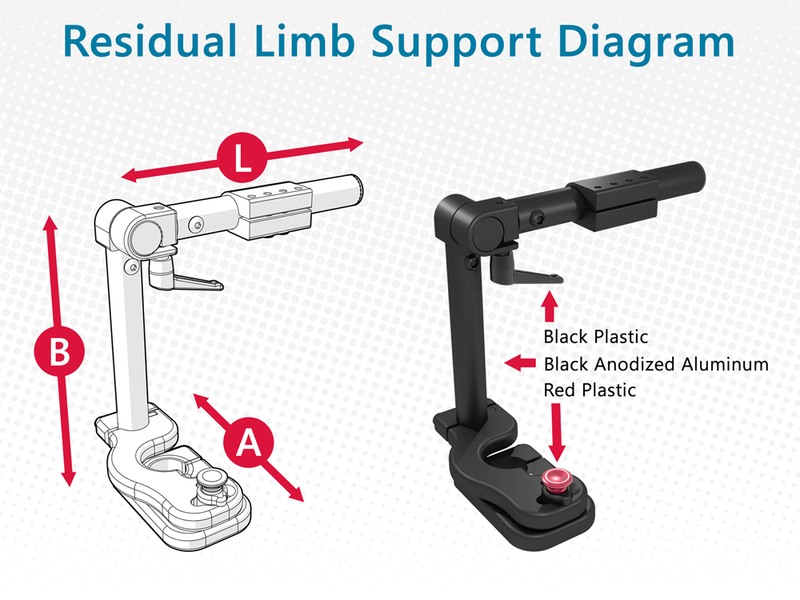 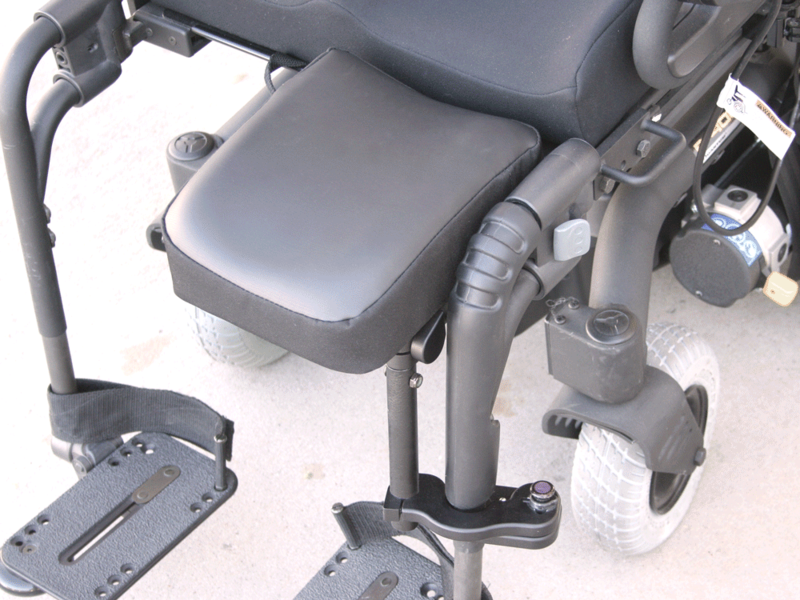 The new residual limb support comforts and supports a residual limb with multiple angles of adjustment and an easy to clean cover. 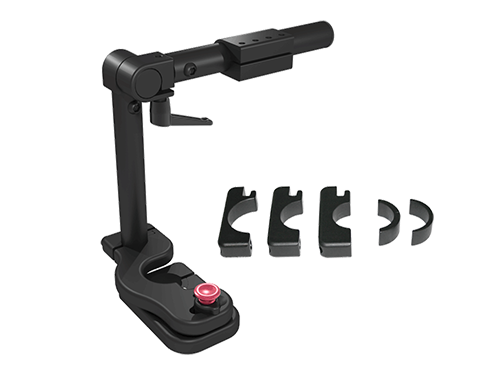 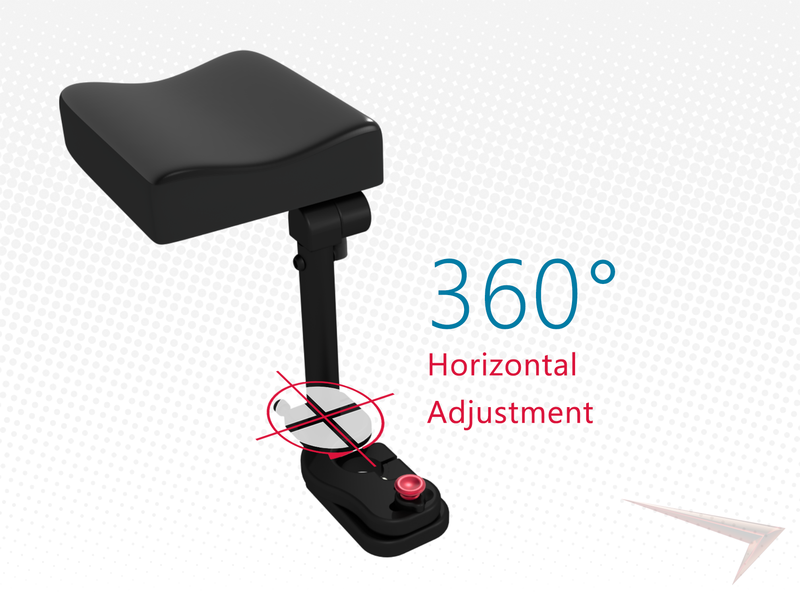 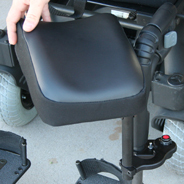 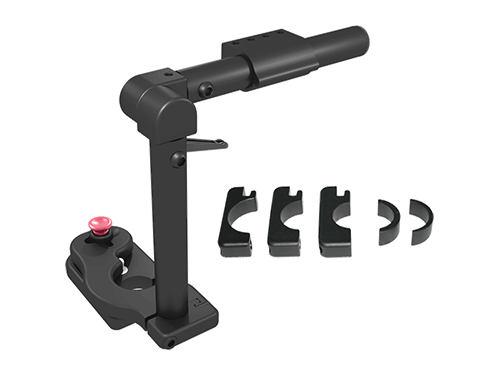 A simple push button allows the hardware to Swing Away and be removed without the use of tools or mount removal. 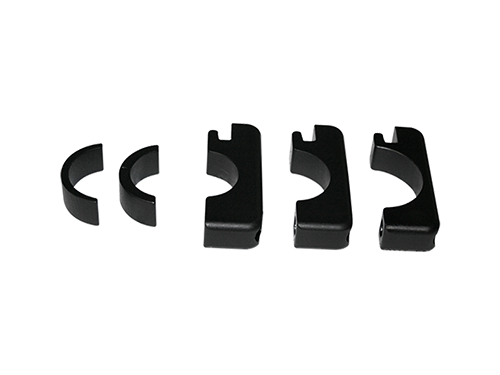 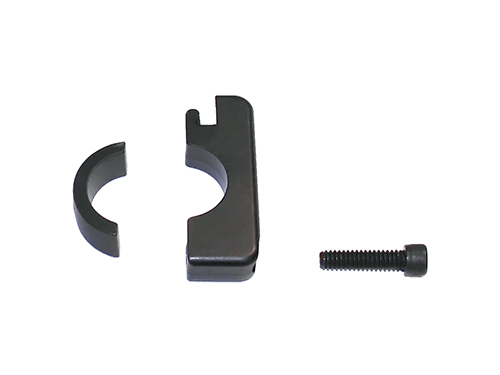 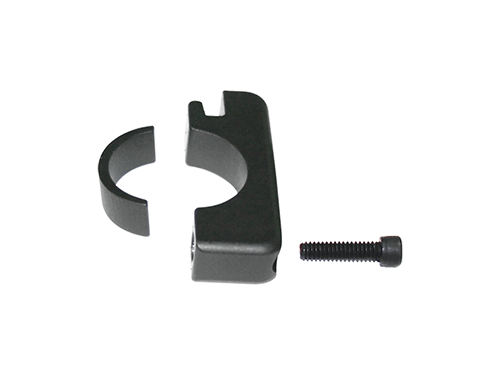 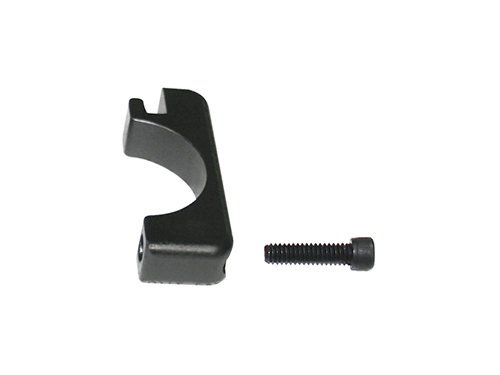 A spacer package is included and allows for mounting the hardware onto 1", 1 1/8", or 1 3/8" tubing. 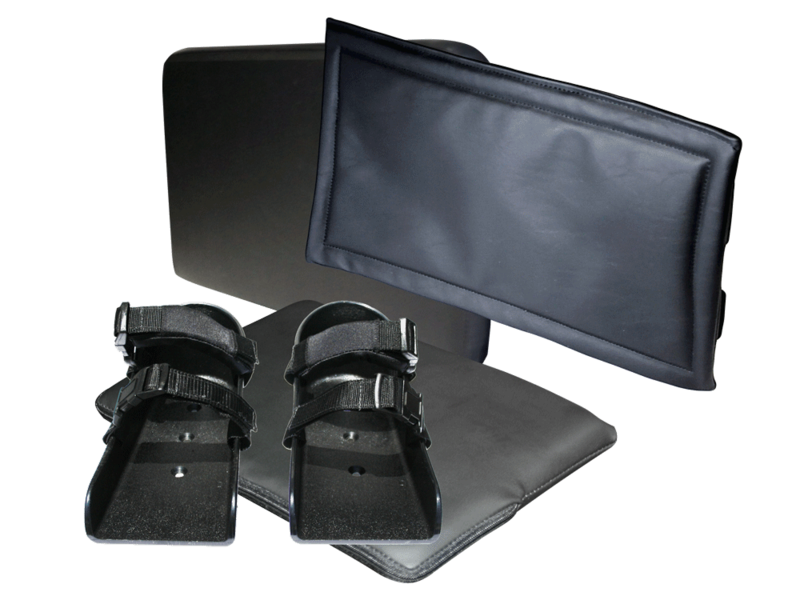 Stealth offers a standard 7" x 9" pad that is contoured for the limb to rest on, and the pads are made with 1/2" plywood and 1 1/2" HR3foam. 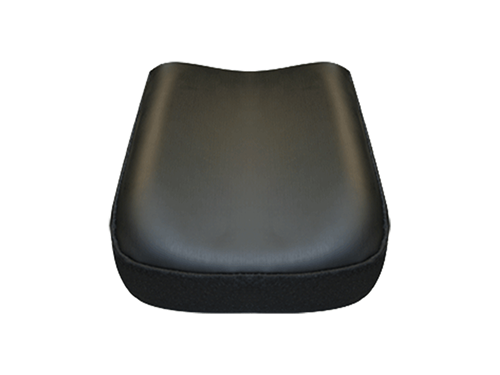 The pad size, foam, and upholstery can all be altered at the customer's request. 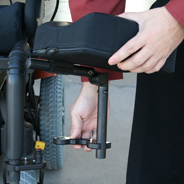 Click on video to view articulation. 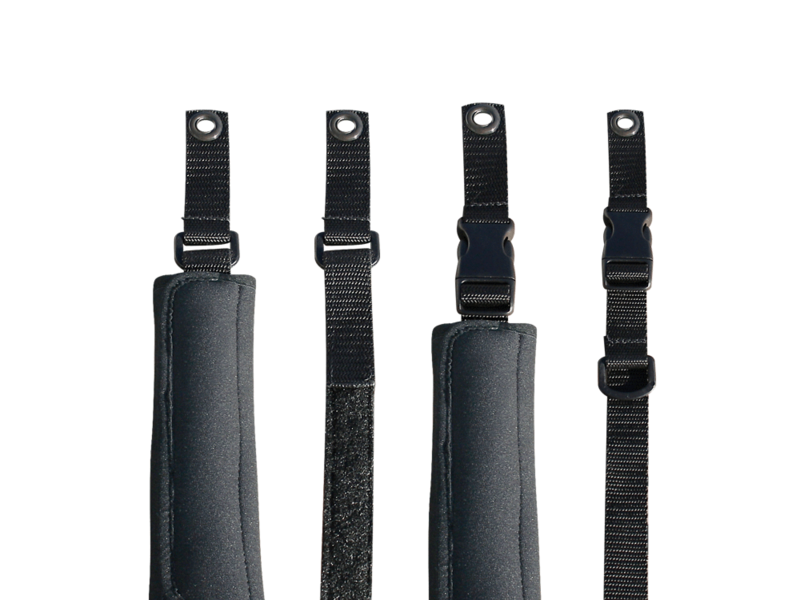 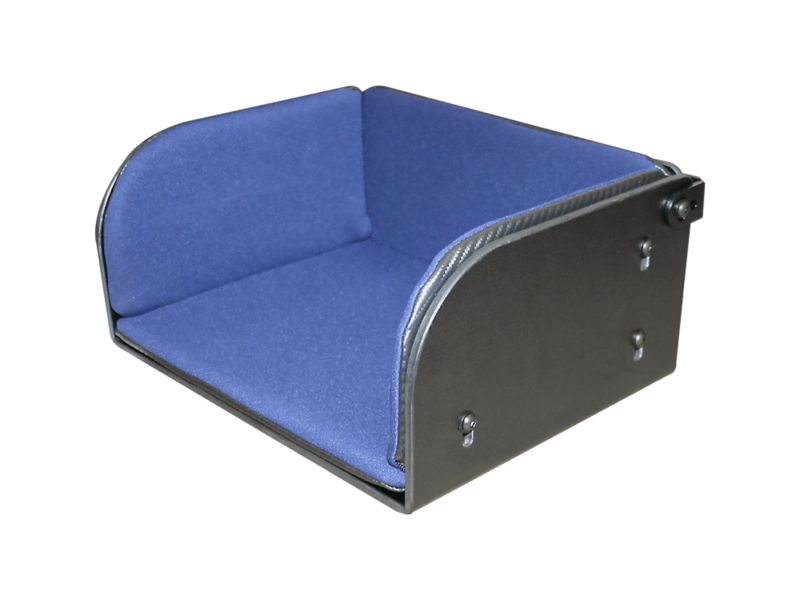 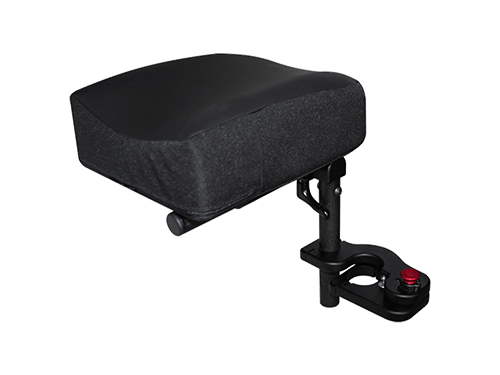 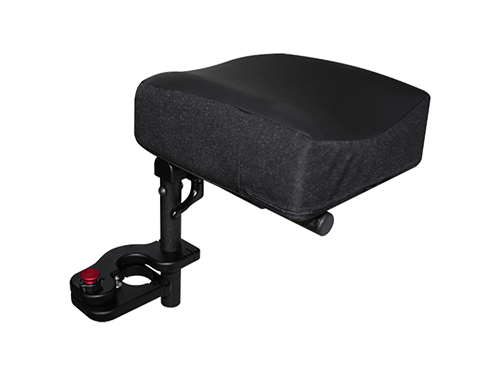 Standard Residual Limb Support Pad with 1/2" wood base, 1 1/2" HR3 curved foam and C56 Cordura cover with black Glide Skin (C86) contact material.